Angelo Cataldi is not ready for retirement. At least not yet. 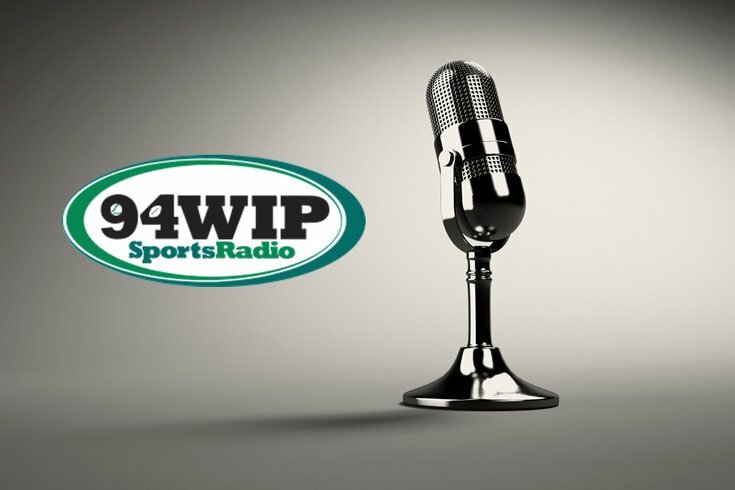 SportsRadio 94WIP announced Wednesday the station's parent company, Entercom Communications, has renewed its contract with Cataldi, who will continue hosting the morning show he's anchored for nearly three decades. Details of Cataldi's deal – namely, how long it's set to run — were not announced. Cataldi, who is a regular PhillyVoice contributor, hosts from 5:30-10:00 a.m. on weekdays alongside Al Morganti (also a contributor to this site), Rhea Hughes and others. “I’m honored to remain at WIP. For almost three decades, this has been my only home on the radio, and I have a great debt of gratitude to everyone associated with the station,” Cataldi said in the announcement. The move to retain Cataldi guarantees some temporary stability after some shake ups at at the station. After only a year there, afternoon host Chris Carlin left last month to join a team replacing legendary sportstalk host Mike Francesa at WFAN in New York. Jon Marks, a former host at rival station 97.5 The Fanatic, moved into Carlin's spot, co-hosting with Ike Reese from 2-6 p.m.
Joe Giglio, a weekend host and sports writer for NJ.com, took over for Marks hosting on weekday nights.